Pest control professionals conduct thorough inspections to determine if termites are present. These inspections cover all areas that termites are typically found in, including areas that are hard to reach. Pest control experts check for signs of termites, such as tubes, wings and damage to wood. If a termite infestation is found, the next step is eliminating these pests before they can cause more damage. 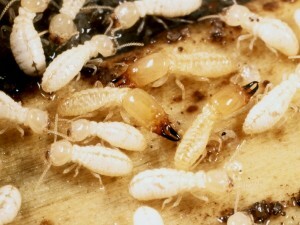 There are different types of products and methods used for getting rid of termites. Pest control professionals should offer a safe and effective pest control treatment for termites to help ensure that these pests are gone without causing any health risks to you and your family. 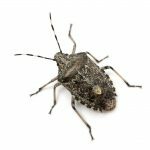 Some types of treatment include ground treatment, bait systems and tenting. The kind of treatment that your home will need depends on how severe your termite problem is. Whether you have a termite infestation or not, termite prevention is an important decision to consider. This service helps reduce the risk of having termites invade your home. 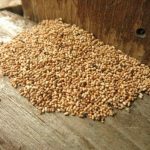 If you have had an infestation, termite prevention can help ensure that you don’t end up with another one. 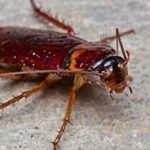 When you need Hilton Head termite exterminators in your SC home, please contact Island Pest Control. We provide dependable, high-quality termite control services for SC homeowners.